Earlier in the year, Niantic mentioned a partnership with The Global Goals campaign and in-game elements for Davos attendees to promote these goals. This 8 month old Google+ post didn’t get much attention at the time as the elements were teased so far in the future and seemed to be secluded to just Davos, Switzerland. While the primary elements are still just happening in Davos, Niantic is giving the rest of the the Trainers a new wardrobe item! 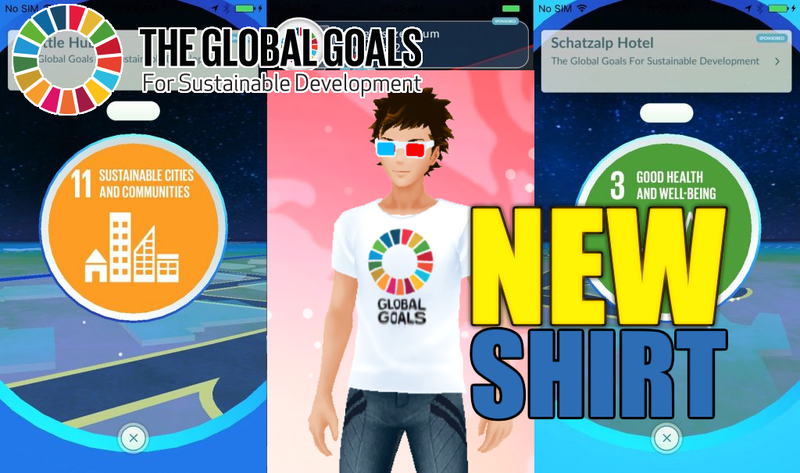 As a way to stand with The Global Goals campaign from anywhere in the world, you can have your Trainer avatar dawn this sporty new GLOBAL GOALS T-Shirt. If you’re really passionate about supporting the movement, you can even get an IRL Global Goals t-shirt for ~$20 USD from the Global Goals Shop. Today, the World Economic Forum in Davos is taking place and Niantic created 17 special PokéStops to represent the 17 primary goals of the Global Goals campaign. The Congress Centre where WEF takes place has been turned into a Gym. 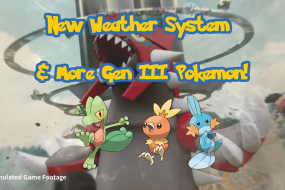 Niantic mentioned the following in their Google+ post from 1/18/17: “3. From Spring 2017, additional in-game content will become available to continue to promote the importance of The Global Goals campaign.”. 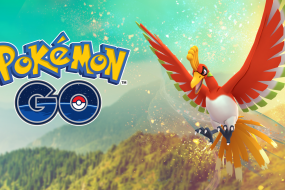 We’re not sure exactly what this means or if the new Legendaries and EX Raids are the in-game content teased that promotes the importance of the Global Goals (Hey, Legendaries are always engines of change on a world scale right?!). 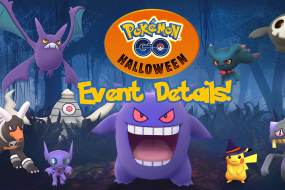 Our best guess is that Niantic may mess with spawns of certain Pokémon or boost certain multipliers to go along with their standard way of hosting global events. Time will tell on this front.